We come to service on Sundays to worship and praise God. At both services we aim to provide worship music for rejoicing, confessing, thanking God, expressing sorrow, praying, and exalting Him. Services are at 9:00 and 11:00 during the school year. 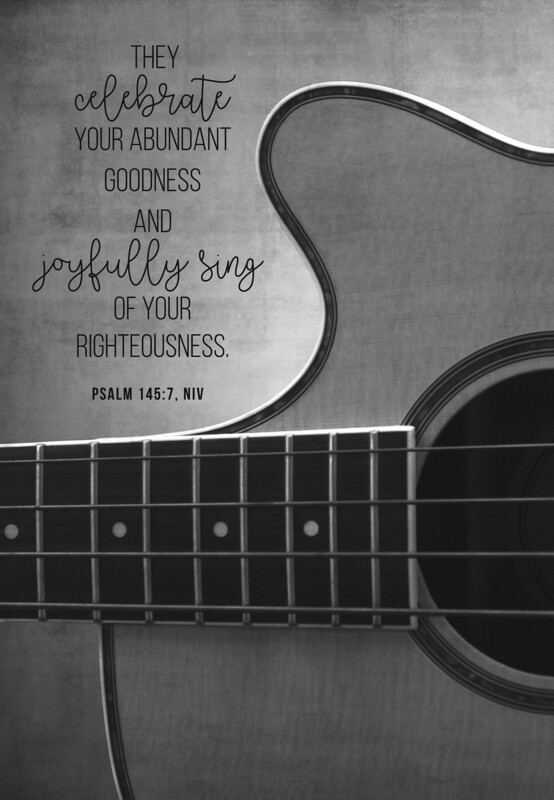 Psalm 100:1-5: Make a joyful noise to the Lord, all the earth! Serve the Lord with gladness! Come into his presence with singing! Know that the Lord, he is God! It is he who made us, and we are his; we are his people, and the sheep of his pasture. Enter his gates with thanksgiving, and his courts with praise! Give thanks to him; bless his name! For the Lord is good; his steadfast love endures forever, and his faithfulness to all generations. Our traditional service is held at 11:00 during the school year. This service honors the traditional heritage of worship. The choir performs special presentations each Sunday morning and leads in the singing of hymns. This group is accompanied by either the concert grand piano or our outstanding pipe organ. 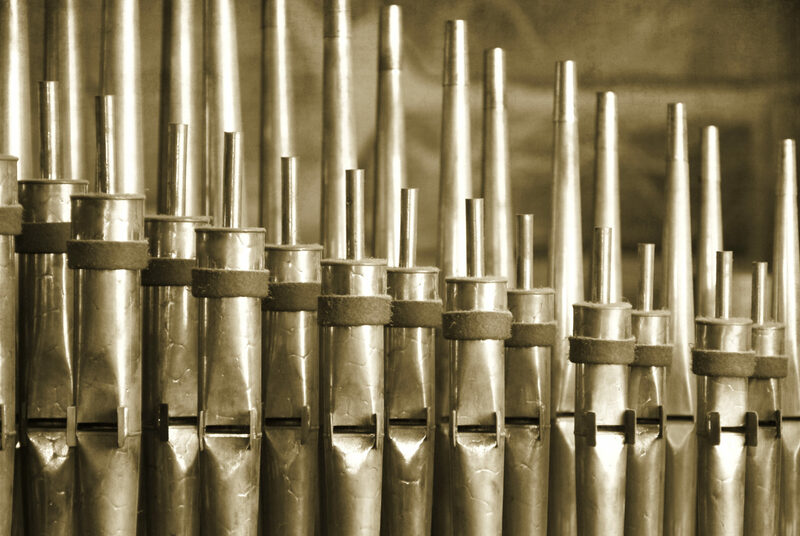 Special presentations of anthems or other musical selections often are highlights of holidays throughout the year. This group practices every Wednesday at 6:30 p.m. and the hour before the service. The choir director is Susan Scrimsher. The service features contemporary music led by director Mary Kern, Praise Team and the Praise Band. We sing songs from Hillsong, Crowder, Elevation Worship, Matt Maher, Chris Tomlin and many other contemporary artists. Our worship team looks different every week. We have a larger Praise Team that leads worship once a month and smaller groups that lead several times a month. 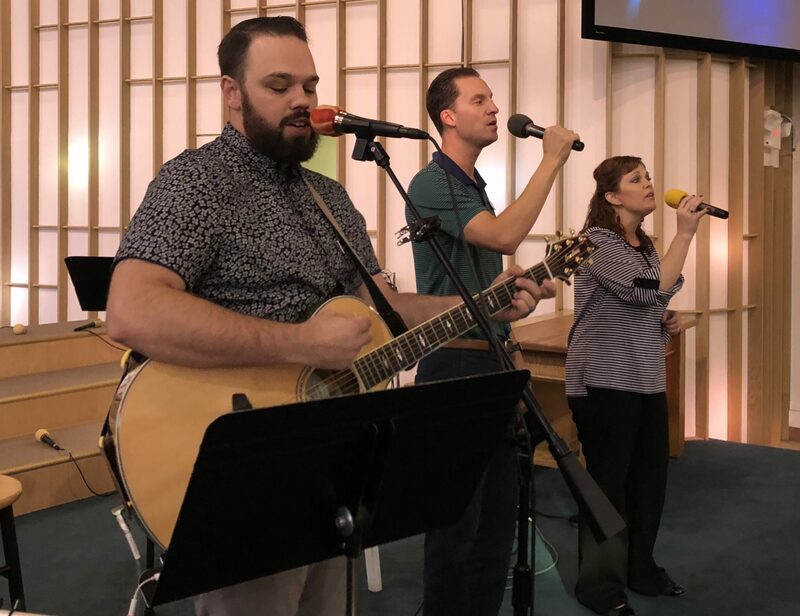 Between our electric, bass and acoustic guitars, drums and our talented pianist/harpist we are able to change up what our worship looks and sounds like. Our worship teams want all the praise and glory to go to Him and not us. We know that sometimes what we want worship to look and sound like is not what gives Him the glory. We strive to honor this by using thoughtful discussion and prayer in all that we do in Music Ministry. Be listening to what is coming soon!